Waterproof Marine Speakers, Stereo Systems and more! Is your vehicle’s audio system in need of an upgrade? 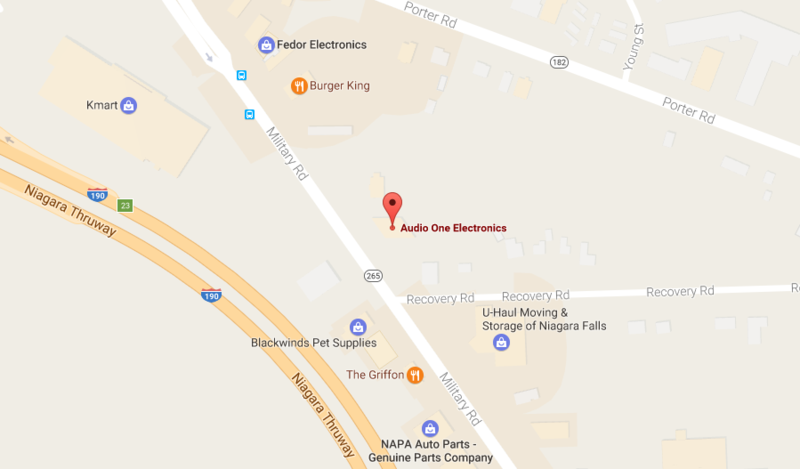 Having provided the car stereo installation Buffalo and Niagara Falls has relied on for over 15 years, our experts here at Audio One are ready to help. We have the premium brands you are looking for, and our experience and knowledge of our products will get the job done right the first time. 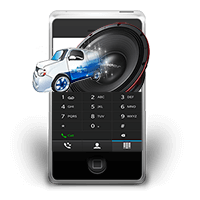 A new car audio system will provide superior quality and a wide range of built-in features not found in factory installs. From subwoofers to speakers and navigation with digital dashboards, we will work with you to ensure that you are receiving the products and services that will make enhance your vehicle experience. 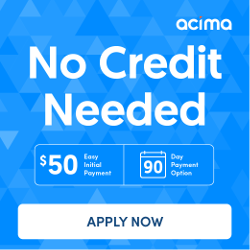 We employ a full staff of knowledgeable and certified installers who are dedicated to their craft with an understanding of each customers’ needs. Providing a full range of services, our experts here at Audio One can offer a wide range of audio and video system installation and design options for your, car, truck, SUV, boat, jeep and more! 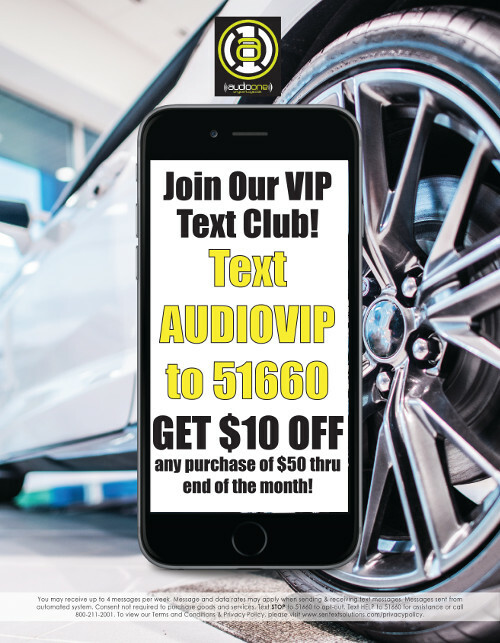 Our specializations include premium car audio and video system installations for any vehicle. Marine audio and video installation options. Boating life in Niagara Falls can be a fun summer activity. After a long and snowy winter, locals and tourists alike enjoy boating across the Niagara River that stretches from Lake Erie to Lake Ontario. If you chose to boat down the west side of Grand Island, NY, you would be taking a 31 mile boat ride to the falls. If you took the eastern side, that would tack on another four miles. With all this time to spend on your boat, a crisp and quality sounds system is sure to enhance your boating experience. Audio One carries the most popular lines to accessorize your boat or watercraft. From speakers to subwoofers, we have everything to upgrade your boat with top-of-the-line products and professional installation! Upgrade your boat’s sound system today and give Audio One a call at (716) 283-2001, or you can fill out our website form, and let us help you upgrade your boat or watercraft. Niagara Falls NY Marine Audio installation and service is available to the following communities in New York and Canada.